The adult human brain weighs on average, 1.3 or 1.4 kilograms. It does many things. And of late, scientists are realising that the brain is responsible for your gut disorders too — spanning from the bacteria economy down there, to your digestion, absorption, and excretion functions. So, all those unexplainable symptoms like irritable bowel syndrome, bloating, and stomach cramps that you’ve been struggling with? The brain may be the culprit. Since the early 2000s, the scientific research community has been investigating the state of the human gut “and its trillions of bacteria, [also] referred to as the human microbiome,” wrote Gerard Bodeker and Bryan Hoare in a mental wellness white paper, dated 2018, for the Global Wellness Institute. In 2017, conclusive findings detailing the relationship between the brain and the gut were published on the research journal, Nature. “It is becoming increasingly evident that bi-directional signalling exists between the gastrointestinal tract and the brain, often involving the gut microbiota,” noted an explanatory article published on Nature. Simply put, scientists have found that the brain and the gut were influencing each other. So, whatever is going into your gut (like the food you are eating) will affect your brain’s activities. Vice versa, whatever is happening in your brain will affect what is going on in your gut. This is called the gut-brain axis. When this gut-brain axis is in chaos (perhaps because you had an extremely stressful day), it encourages the development of gut diseases. More often than not, we experience unexplained bloating, irritable bowel syndrome, cramps and generally dub it as a “weak” or “problematic” stomach. Image source: Shutterstock. “Disruption of the gut-brain axis has been shown to be involved in the pathogenesis of a diverse range of diseases, including Parkinson’s disease and irritable bowel syndrome,” the duo continues in the white paper. So how does one maintain a balanced gut-brain axis? Two things: take better care of your brain hygiene, and be more selective of what is going into your mouth (and your gut). Avoid toxic foods, says Dr Richard Carmona, a former surgeon turned author of ‘30 Days to a Better Brain‘, in an interview with The Telegraph. That means to stay away from “commercially-prepared [foods] or [those] which contain antibiotics and hormones,” he continues. We’re talking about processed meats — luncheon meat, hams, chicken nuggets, burger patties — and processed carbohydrates like breads, buns, refined rice and noodles. Instead, you want to go for nutritious, natural and wholesome foods that actually look like they came from a real animal or directly from the earth. 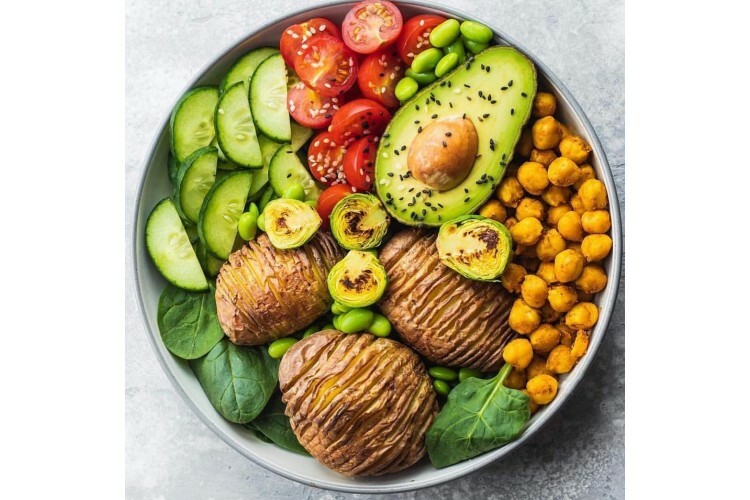 An impressive bowl packed with essential vitamins, minerals, oils, proteins, and carbohydrates from @becausegrannywasright. Carmona, too, encourages exercise so you sweat those toxins out regularly. Don’t shun the word ‘meditation’. It’s nothing new age-y. In fact, it’s been around for 5,000 years in Buddhist, Hindu, and Jewish communities. It’s only in our generation that scientific research found that meditation has direct benefits on the brain’s activities. A generic meditation which calls for you to focus on your breathing specifically heightens the rapid Gamma and fast Beta waves that are responsible for “higher processing tasks and cognitive functioning,” an article on the Global Wellness Institute’s website explains. We are talking about higher capabilities for learning, memory, and perception here. 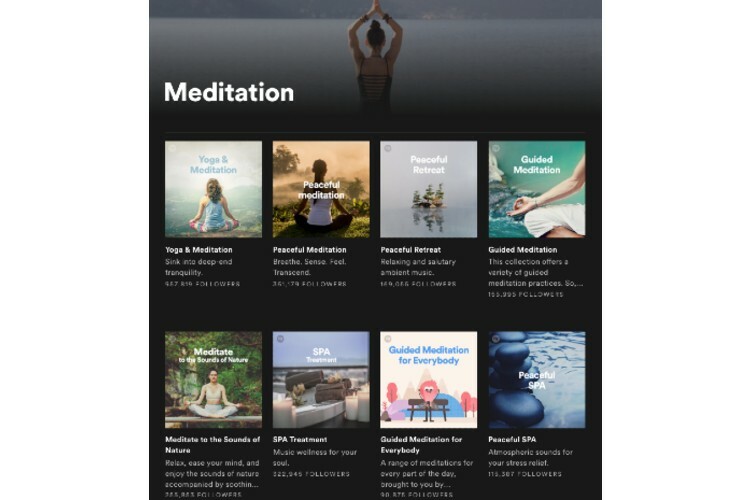 You may be able to find guided meditations like this on Spotify — search for the “Meditation” genre — or even at most yoga studios in Singapore. The “Meditation” genre on Spotify. Another form of meditation with another benefit is called “Open Monitoring.” An instructor guides you to shift your attention from one part of your body to another (usually from the toes upwards to the crown of your head) in order to promote slow, Theta brain waves. This leaves you in deep relaxation and balances the brain’s amygdala — the famous fight or flight control centre. Likewise, there are many of such podcasts and videos online. Otherwise, hop into a Yoga Nidra class in a studio. This might be one of the best relaxations you will ever experience. Take the bus if you drive. Try the bike if you walk. Try a new diner, new environment, new music or new shows. We’re looking at small, easy-to-achieve changes. According to the Global Wellness Institute, the very sense of newness stimulates your mental awareness and senses. In turn, “new neural connections” are formed. It’s time to rethink the way we think of sleep. In fact, most of us do not think much about or invest in our sleep habits at all. 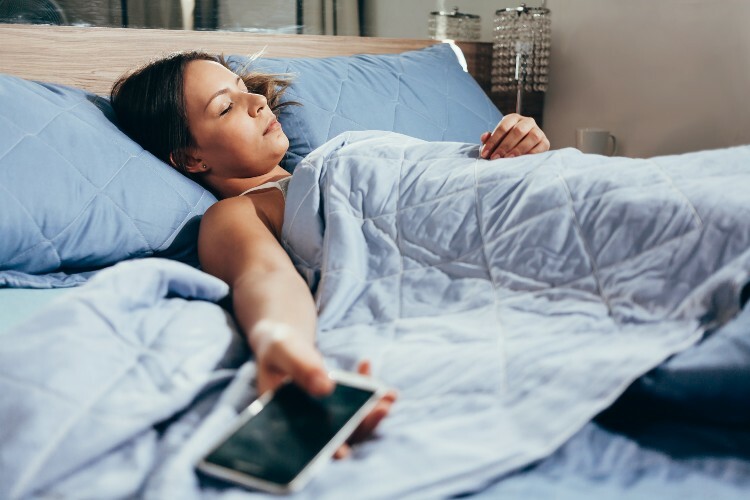 A new piece of research from Harvard (dated 19th March 2019) found that poor sleep increases your chances of heart disease. To keep your brain in good health, you might want to restructure your daily habits to favour your sleep cycle. This includes your meals (avoid big ones), alcohol (reduce your intake), and digital screen time (limit this before bedtime). Sleeping with your devices is, perhaps, one of the most common poor sleeping habits that the digital generation shares. Image source: Shutterstock. You might want to invest in helpful tools — eye masks (to cut out any stray light), white noise playlists or soundtracks (that drown other forms of distracting noise), silent night-modes for your devices, and alarm clocks. When you have an intense business meeting, academic examination, or generically a hectic day ahead, there are ways you can prepare your brain and set it in a focussed state to tackle your commitments or mid-day slumps. Otherwise, start your day with a light cardio workout — be it a 20-minute swim, or pilates from YouTube. This will set your mind in the right direction for the day ahead. Get a daily dose of sunlight — it’s proven to increase serotonin, a neurotransmitter (brain currency if you could imagine) which is key for balancing your mood. It therefore plays a part in your behaviour, sleep, your memory, and even your digestion. It’s important to note that sunlight counteracts depression and anxiety too. Close your eyes, inhale slowly and deeply, filling your lungs to the maximum. Hold it briefly for two counts. Then slowly release, exhaling slowly again, deflating your lungs and tummy. Do this again for a couple more times. You will immediately notice that your body slumps, starts to relax, and your heart rate decreases. When you open your eyes, your mind is clearer and more focussed. This is called conscious breathing. And if you have been to a yoga class, you’re definitely acquainted with this technique. “Conscious breathing can reduce reactivity and stress, enhance mental clarity, and foster openness and trust,” wrote the Global Wellness Institute. If there is only one thing you need to do, we recommend conscious breathing. You can bring this everywhere with you — from country to country, from flight to land, and from your business to your home. This March marks the “Brain” month at the Global Wellness Institute’s year–long wellness programme.